Our goal is to broaden the horizons of our students and participants in the context of their learning environment with hands-on education. The Expedition School utilizes nature as its classroom. This classroom – the ocean, desert, mountains, glaciers, and rain forests –challenges and inspires individuals of all ages.We build communities rather than clientele. Whenever possible, we involve participants in every aspect of the trip from packing provisions to interacting with local communities in a sustainable way. 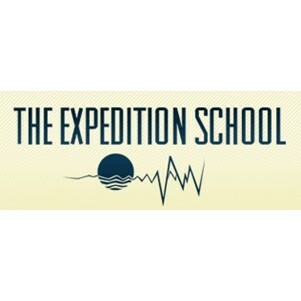 Individuals come away from the Expedition School with new or renewed self-confidence, strengthened leadership, new perspectives, practical skills, knowledge, extraordinary memories, and a steward of the environment.